Earned the Cheers to Independent U.S. Craft Breweries (Level 34) badge! Earned the Verified Adventure (Level 17) badge! Earned the Haze for Days (Level 5) badge! Jeremy M. is drinking a New England Juicy Pale Ale by 20 Corners Brewing Company at 20 Corners Brewing Co.
Tom P. is drinking a New England Juicy Pale Ale by 20 Corners Brewing Company at 20 Corners Brewing Co.
Brad C. is drinking a New England Juicy Pale Ale by 20 Corners Brewing Company at 20 Corners Brewing Co.
Earned the Photogenic Brew (Level 27) badge! Earned the Draft City (Level 14) badge! Earned the Pale as the Moon (Level 12) badge! 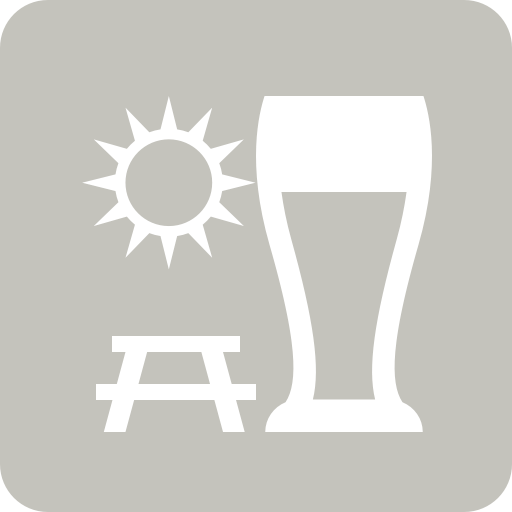 Betelgeuze is drinking a New England Juicy Pale Ale by 20 Corners Brewing Company at 20 Corners Brewing Co.
Juan A. is drinking a New England Juicy Pale Ale by 20 Corners Brewing Company at 20 Corners Brewing Co.
Earned the Middle of the Road (Level 14) badge! Earned the Draft City (Level 20) badge! Carolyn S. is drinking a New England Juicy Pale Ale by 20 Corners Brewing Company at 20 Corners Brewing Co.
Cory B. is drinking a New England Juicy Pale Ale by 20 Corners Brewing Company at 20 Corners Brewing Co.
Haley is drinking a New England Juicy Pale Ale by 20 Corners Brewing Company at 20 Corners Brewing Co.
Earned the Verified Adventure (Level 15) badge! Earned the Wheel of Styles (Level 20) badge! Earned the Big Game on the Big Screen (Level 2) badge!  Elizabeth O. is drinking a New England Juicy Pale Ale by 20 Corners Brewing Company at 20 Corners Brewing Co.
Jarod R. is drinking a New England Juicy Pale Ale by 20 Corners Brewing Company at 20 Corners Brewing Co.
Earned the National Beer Day (2019) badge! Earned the Cheers to Independent U.S. Craft Breweries (Level 4) badge! Earned the Middle of the Road (Level 32) badge! Earned the Brewery Pioneer (Level 4) badge! Beer N. is drinking a New England Juicy Pale Ale by 20 Corners Brewing Company at 20 Corners Brewing Co.
Earned the Photogenic Brew (Level 63) badge! Earned the Find the Source (Level 44) badge! Russell m. is drinking a New England Juicy Pale Ale by 20 Corners Brewing Company at 20 Corners Brewing Co.
C L. is drinking a New England Juicy Pale Ale by 20 Corners Brewing Company at 20 Corners Brewing Co.